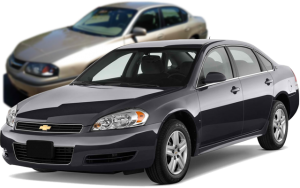 Looking for great deals on used cars in Phoenix, AZ? We invite you to visit Auto Action’s West Van Buren Street dealership in west Phoenix, just off I-17. 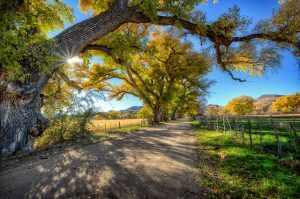 Conveniently located at 1909 W. Van Buren Street, we are close proximity to the Bolin Memorial Park, University Park, Library Park and the Arizona House of Representatives. The Secretary of State, Arizona State Capitol and Supreme Court are also nearby in the Government Mall. We encourage you to take advantage of our great location and spend an afternoon sightseeing, once you find the perfect vehicle for sale at Auto Action that is! We offer competitive pricing, large selection and the best customer service on all of our used cars, trucks, vans and SUVs. Come visit our West Phoenix location today and experience the Auto Action difference! 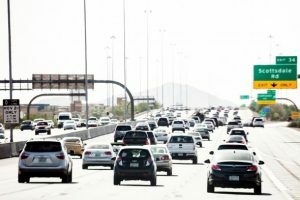 Shopping for a reliable used cars for sale in Avondale, AZ? Stop by Auto Action’s Avondale location located at 1321 North Dysart Road. Situated just south of I-10 Papago Freeway. Auto Action is proud to now serve the western Phoenix region. Used car shoppers from Goodyear, Cold Water Springs, Palm Valley, Pebblecreek, Dreaming Summit, Verrado and Sundance now have this convenient option for all of their used car, truck and van shopping needs. Just minutes from the Phoenix-Goodyear Airport, the Avondale Auto Action location is proud to be your new local resource for the best lineup of quality used vehicles for sale in the greater Phoenix area. 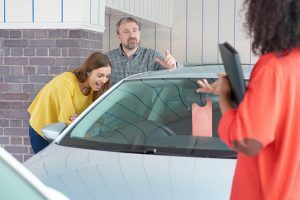 It can be a stressful time when you’re looking at affordable used cars and entering the buying process. There are myriad tangibles to interact with and research, from fuel efficiency to dependability, from number of seats to number of miles on the odometer. 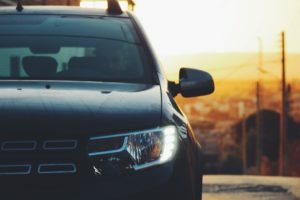 Above all else, especially when shopping for a family vehicle, the safety of that car is foremost in many buyer’s minds. The Insurance Institute for Highway Safety (IIHS) uses an exhaustive rubric for measuring the safety capabilities of a given vehicle, resulting in an overall “crashworthiness” rating of either Good, Acceptable, Marginal, or Poor. Understanding what tests these vehicles undergo and how the IIHS makes their judgements can help the consumer make an informed decision on the overall safety of a vehicle. 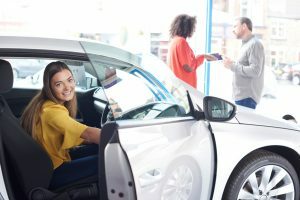 Asking questions are the most important thing you can do when purchasing a new car, especially when purchasing from Buy Here Pay Here lots in Phoenix AZ. 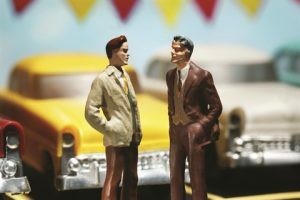 When browsing different financing options, types of vehicles to choose from, or dealerships to buy from, any question can be the difference between fully understanding a certain process and signing paperwork that you cannot financially support. 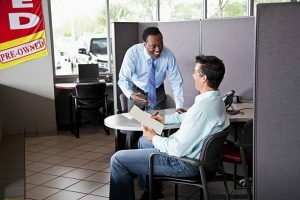 The experts at Auto Action have come up with some tips as well as a list of the right questions to ask your dealer when the time comes to get serious when purchasing a vehicle. 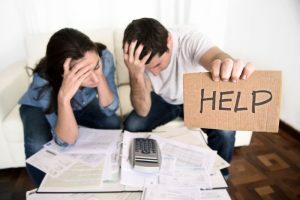 These tips, along with knowing your financial obligations, will save you from surprises later down the road. 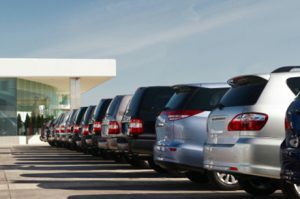 Are you trying to find the best Glendale auto sales offerings? Look no further! Buy Here Pay Here Glendale, AZ Financing for Used Cars: Auto Action is a premier Buy Here Pay Here Arizona used car dealership. With locations throughout Glendale, we offer residents used cars at low prices, with unbeatable rebates and irresistible incentives. Auto Action’s team has been serving the greater Phoenix area for many years, becoming a name that customers trust because we not only help you find the right used cars but offer financing solutions to match.